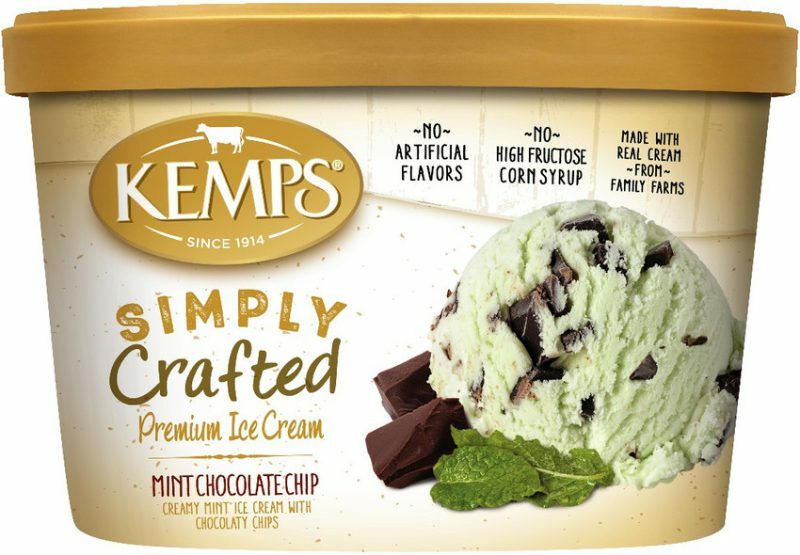 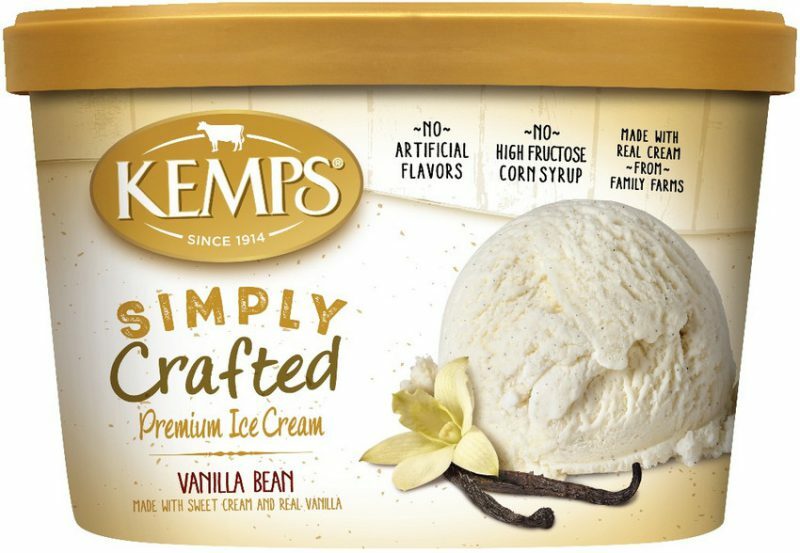 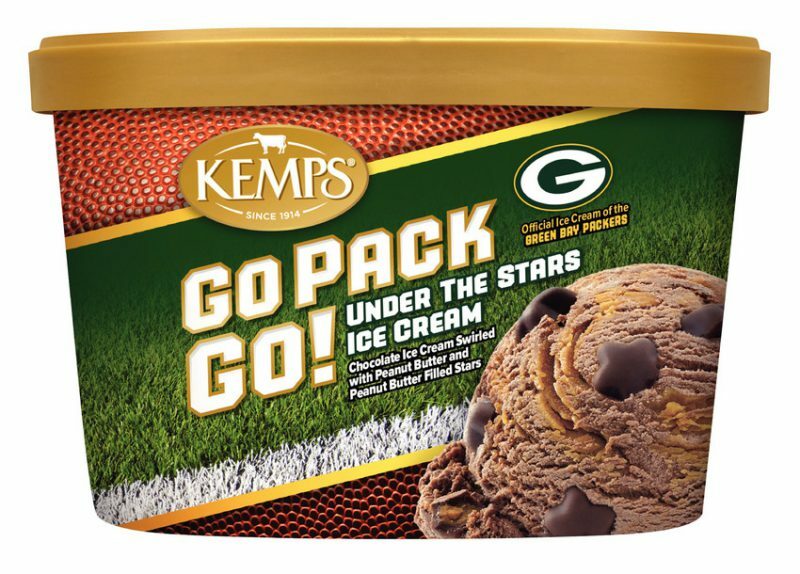 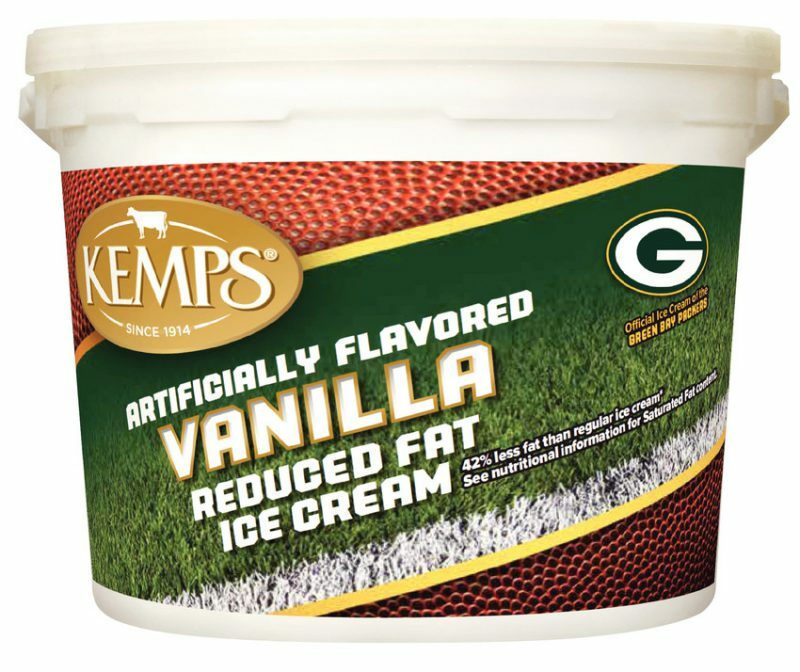 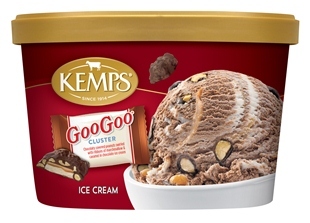 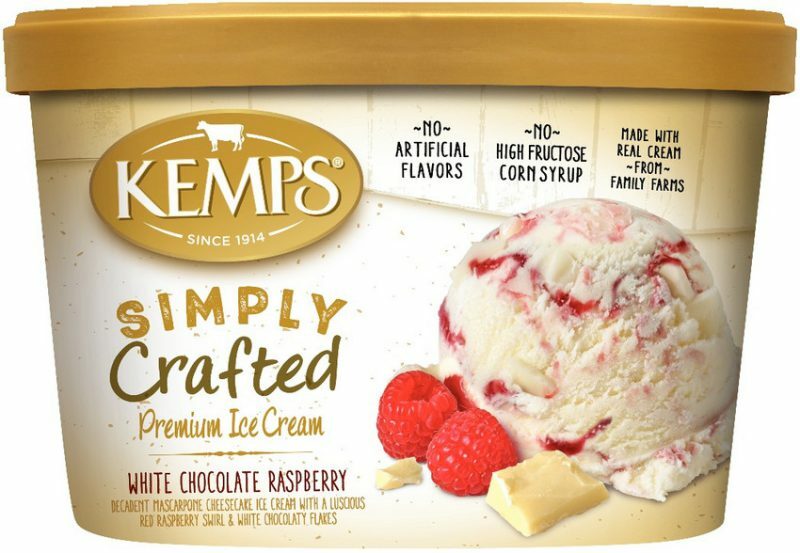 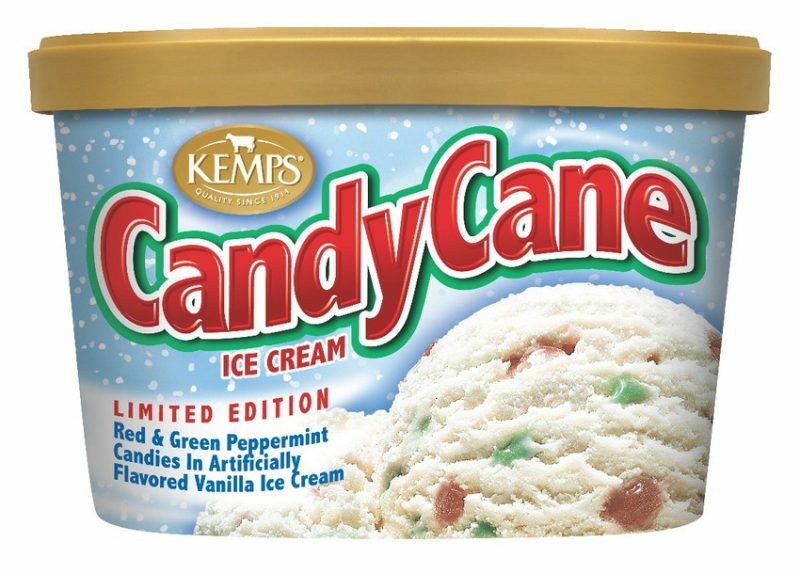 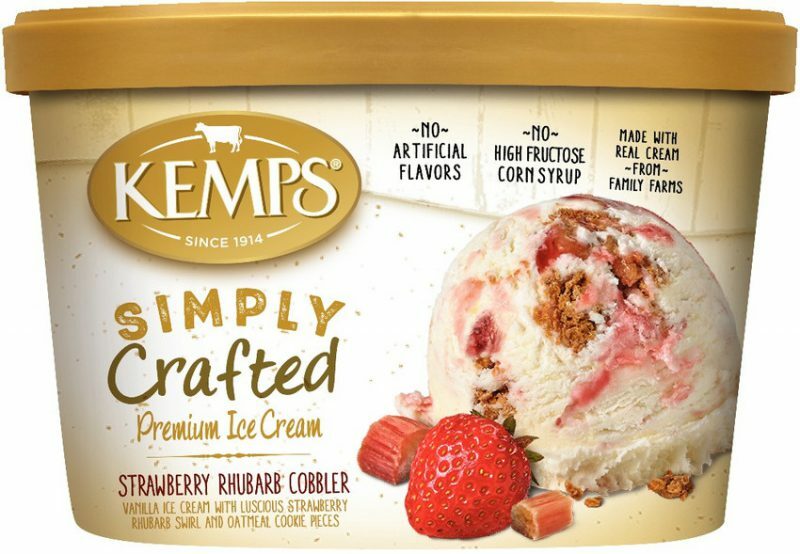 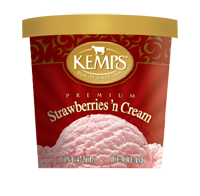 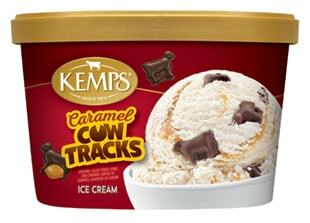 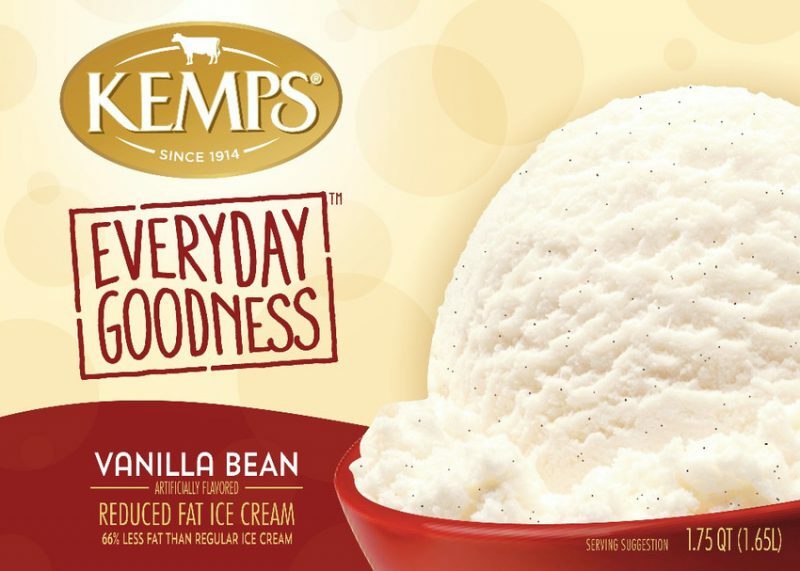 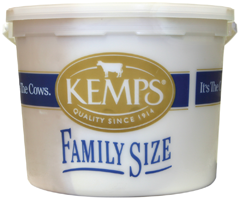 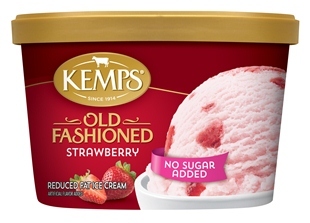 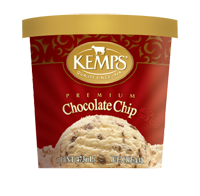 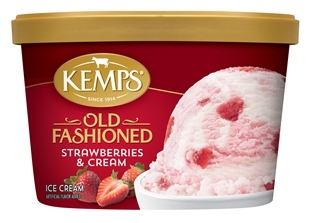 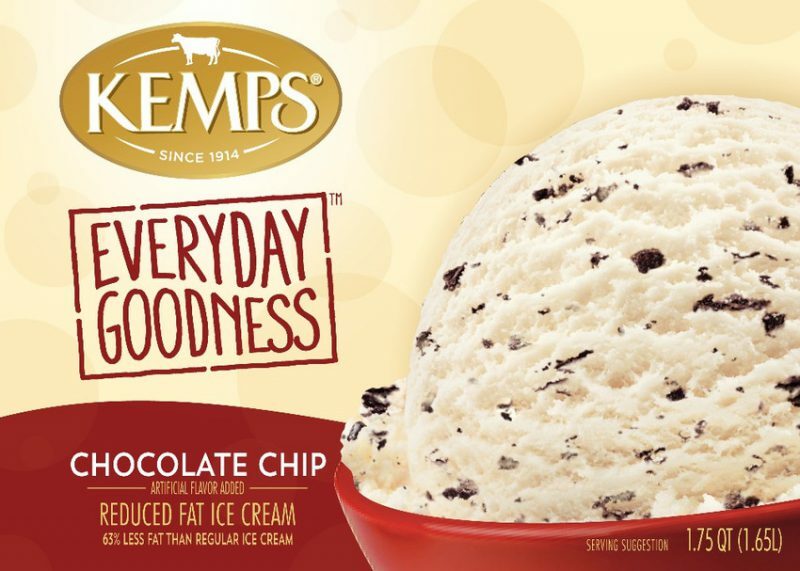 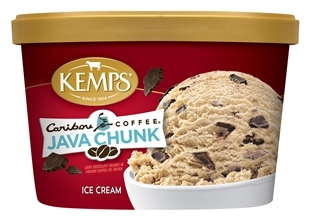 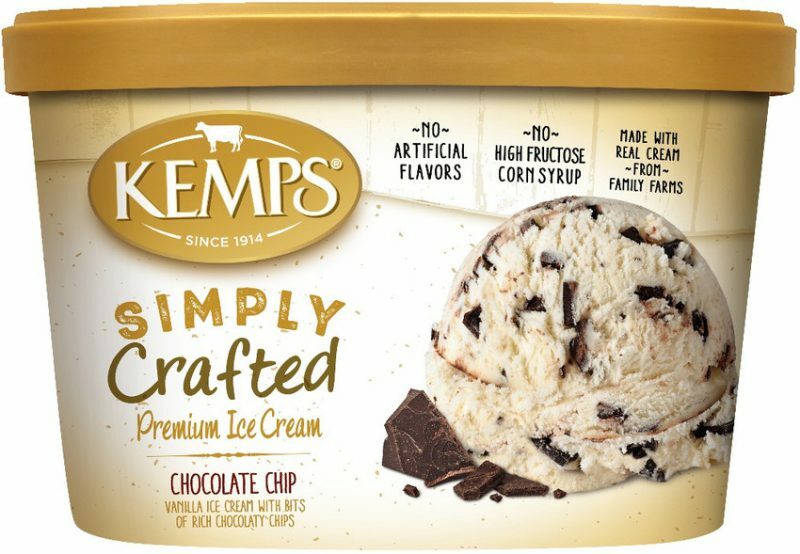 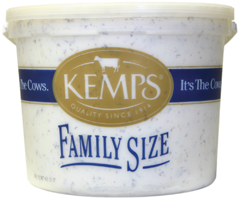 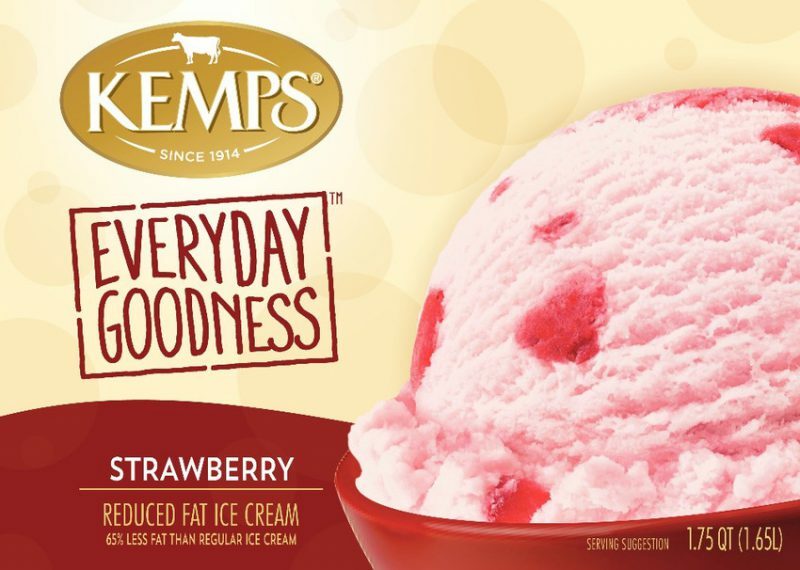 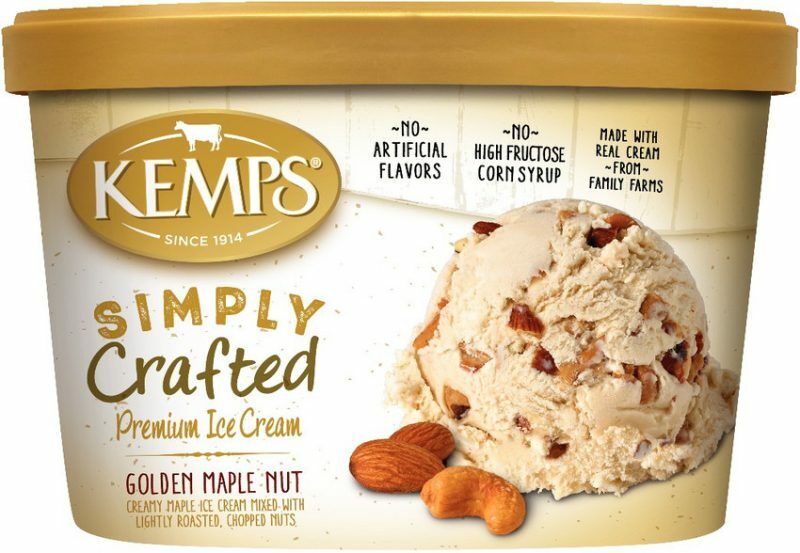 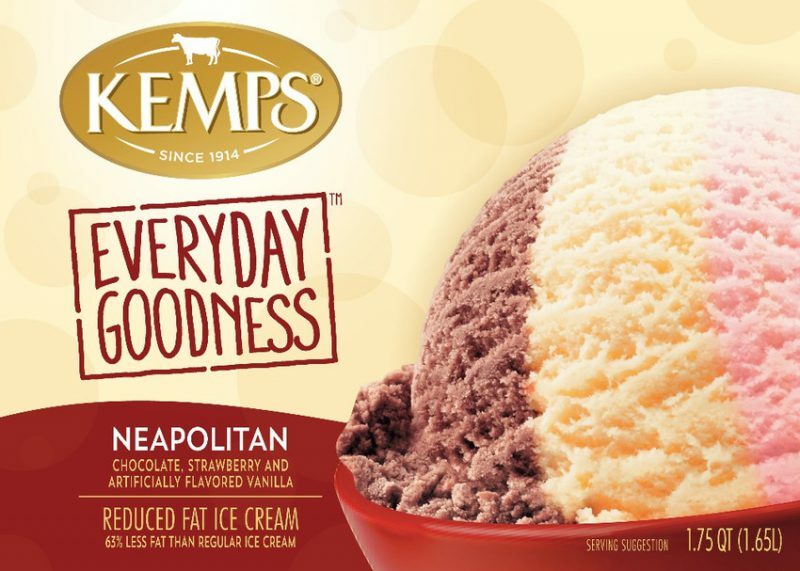 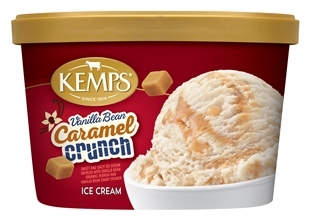 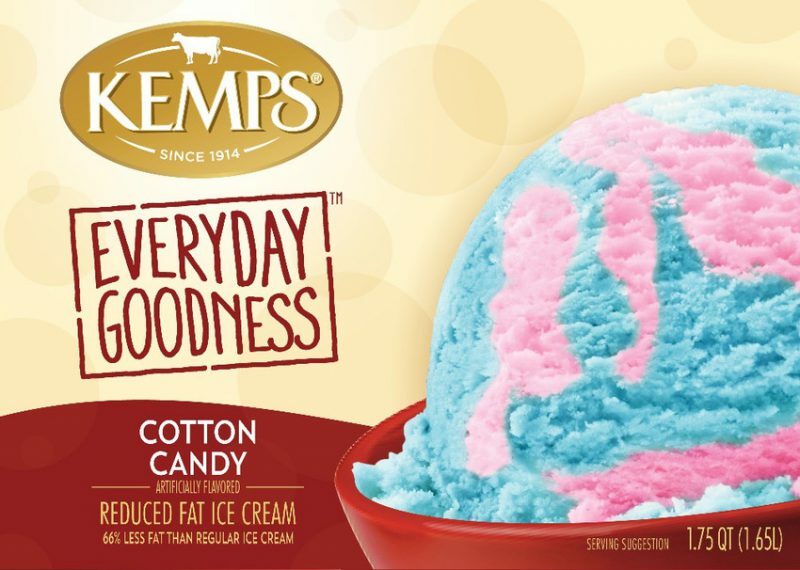 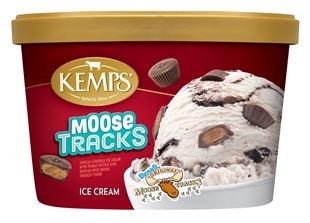 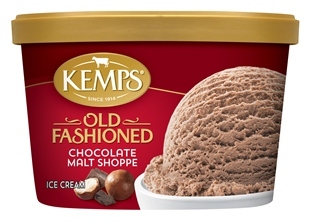 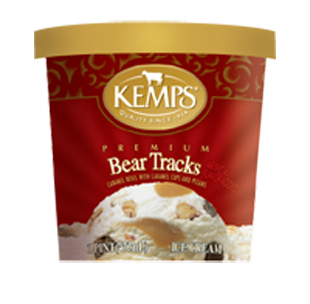 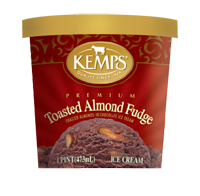 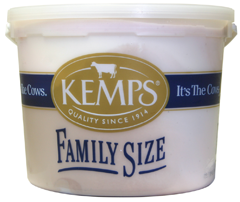 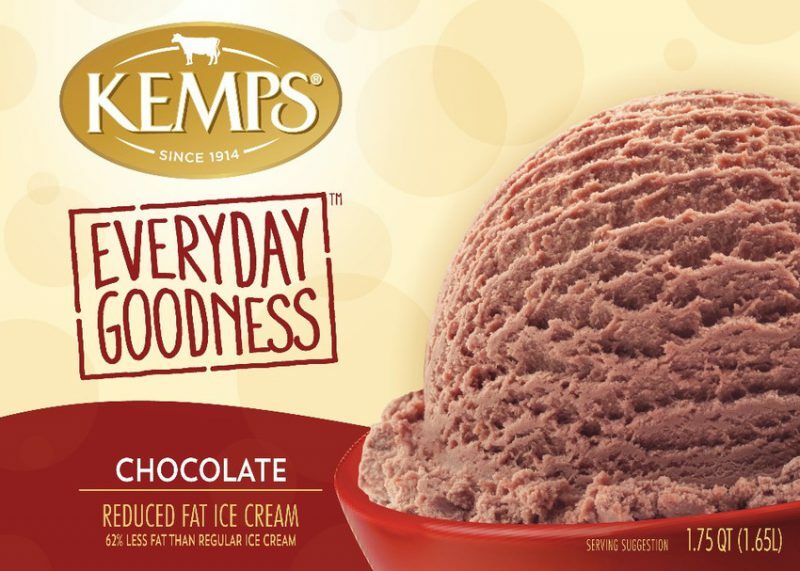 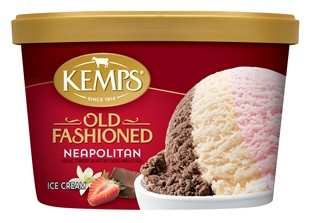 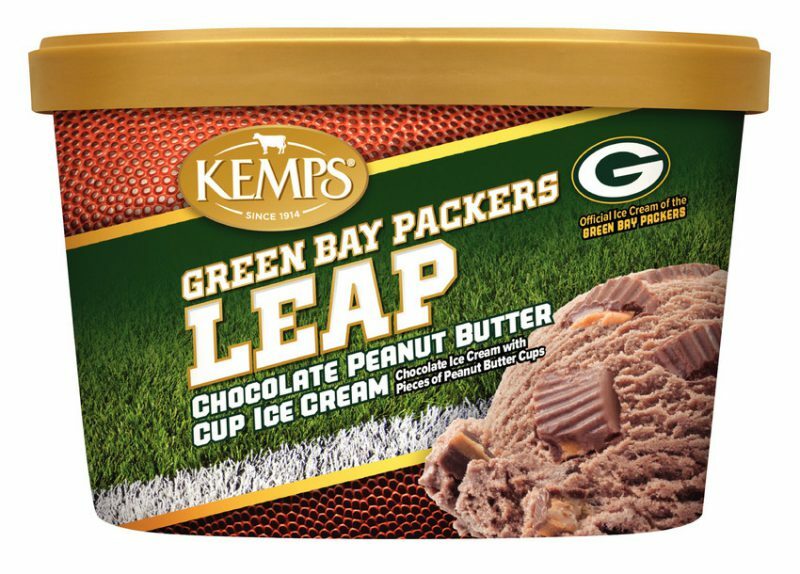 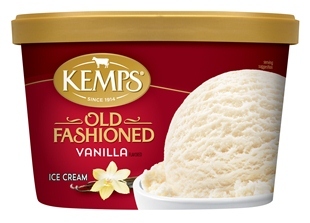 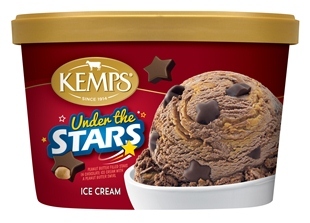 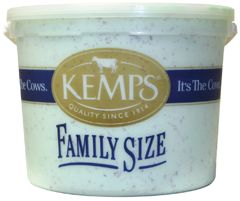 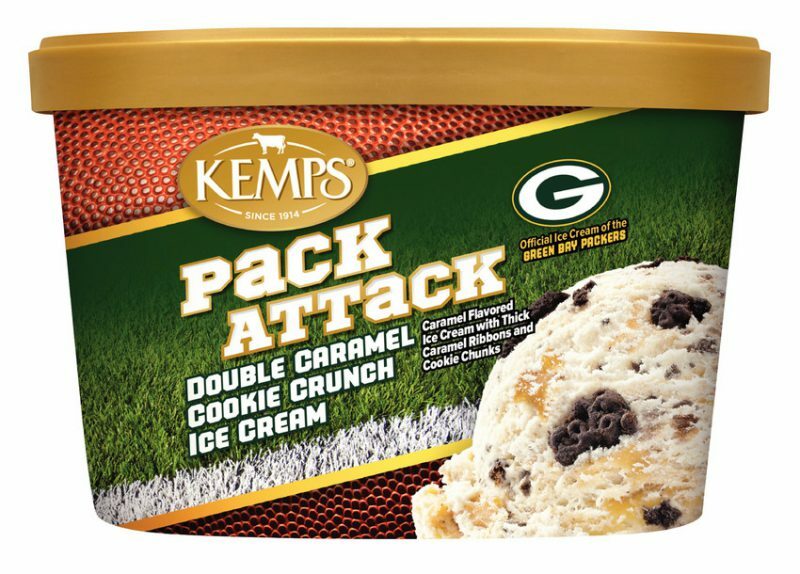 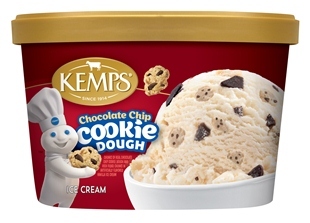 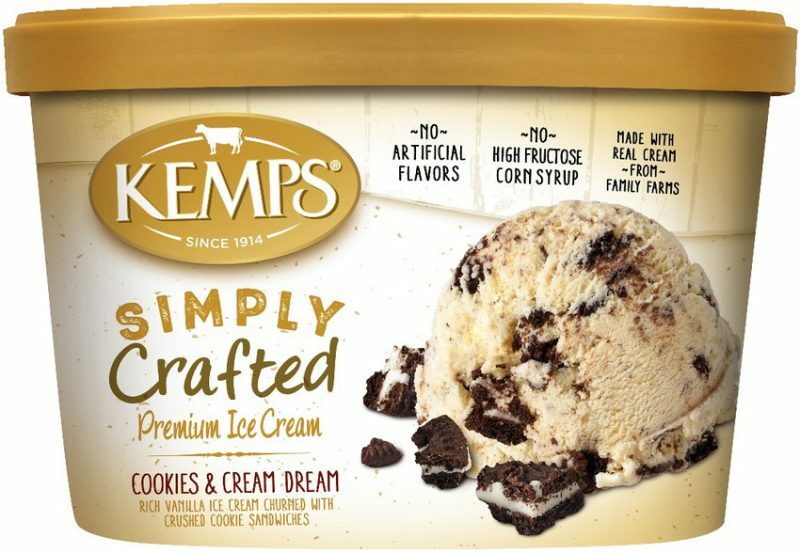 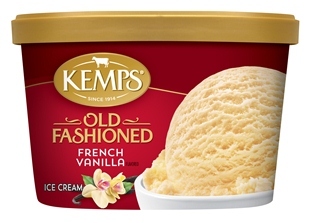 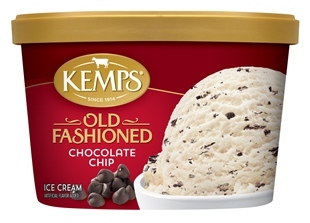 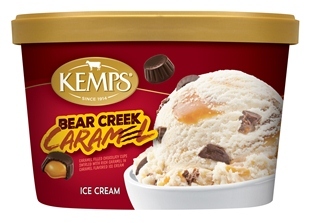 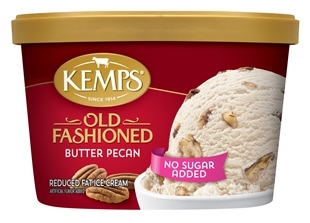 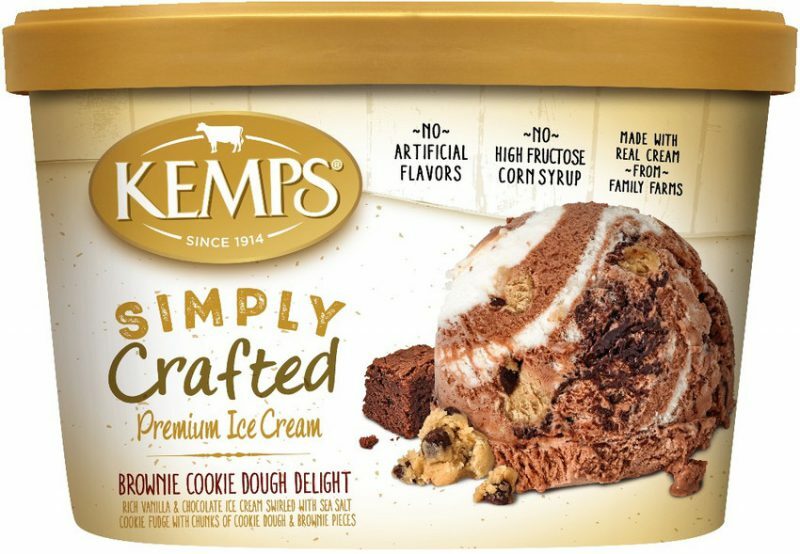 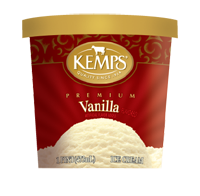 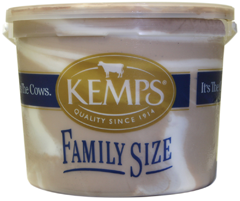 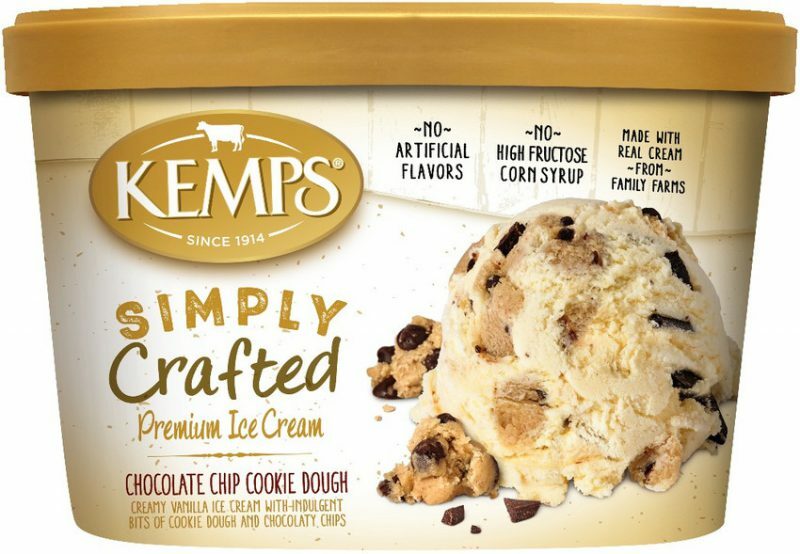 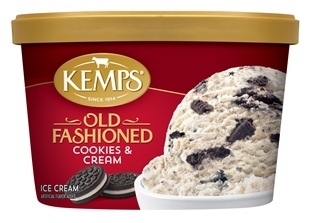 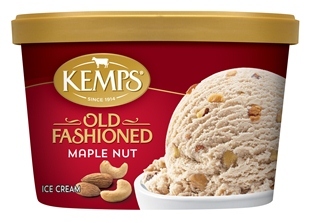 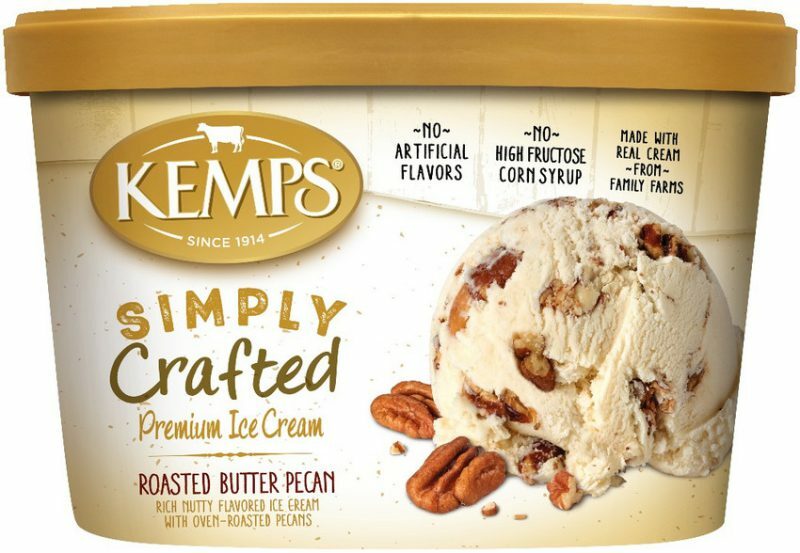 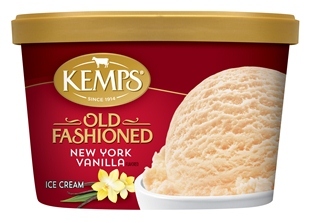 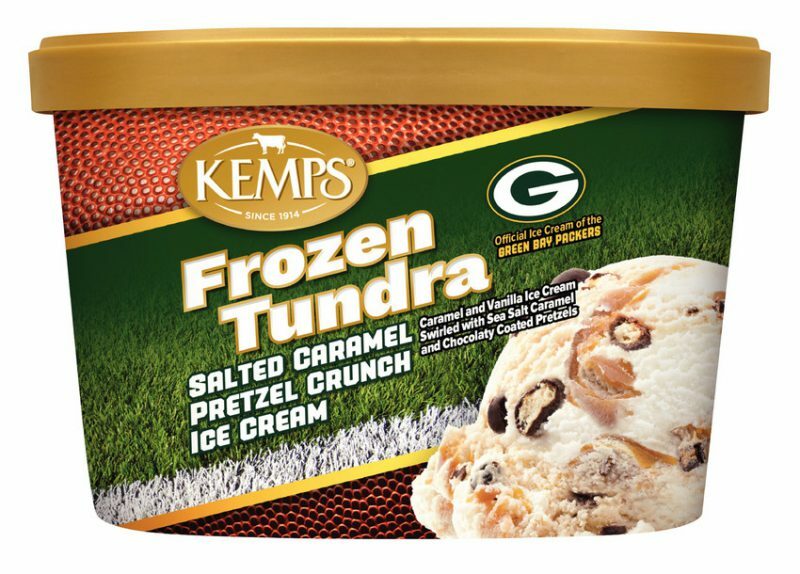 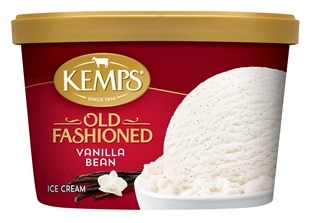 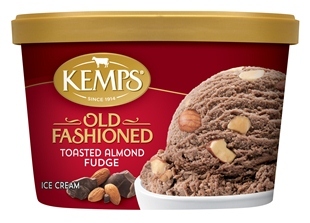 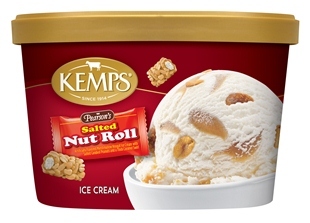 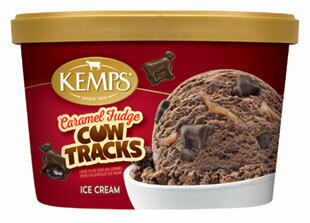 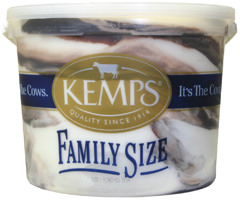 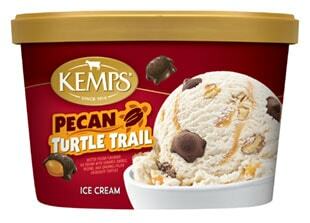 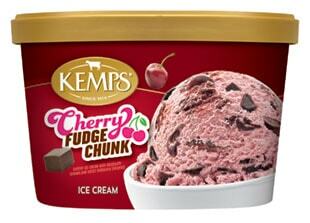 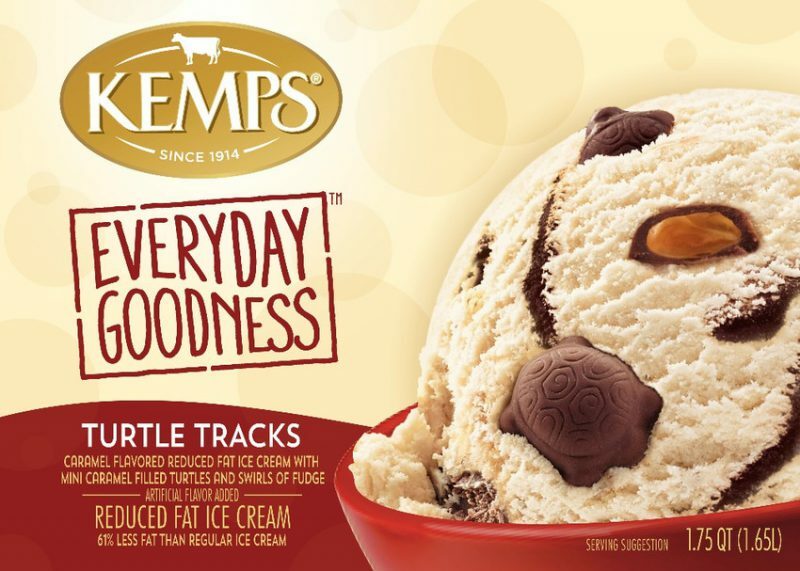 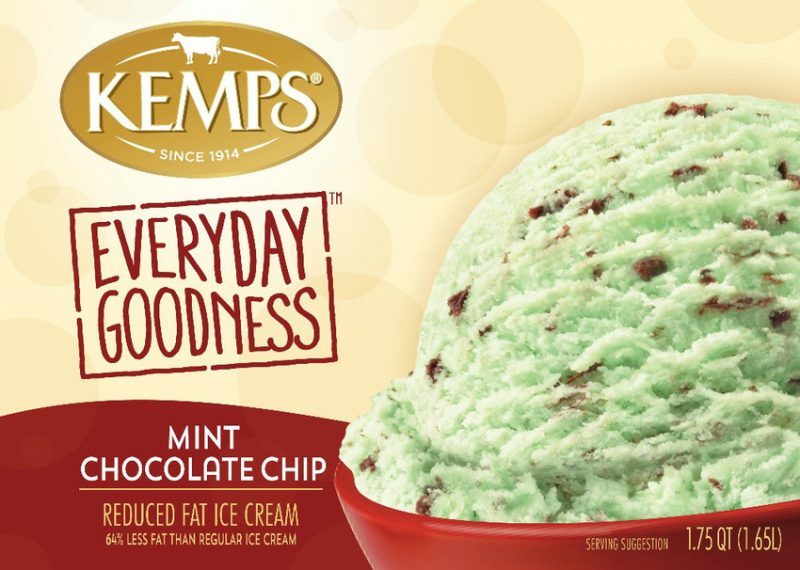 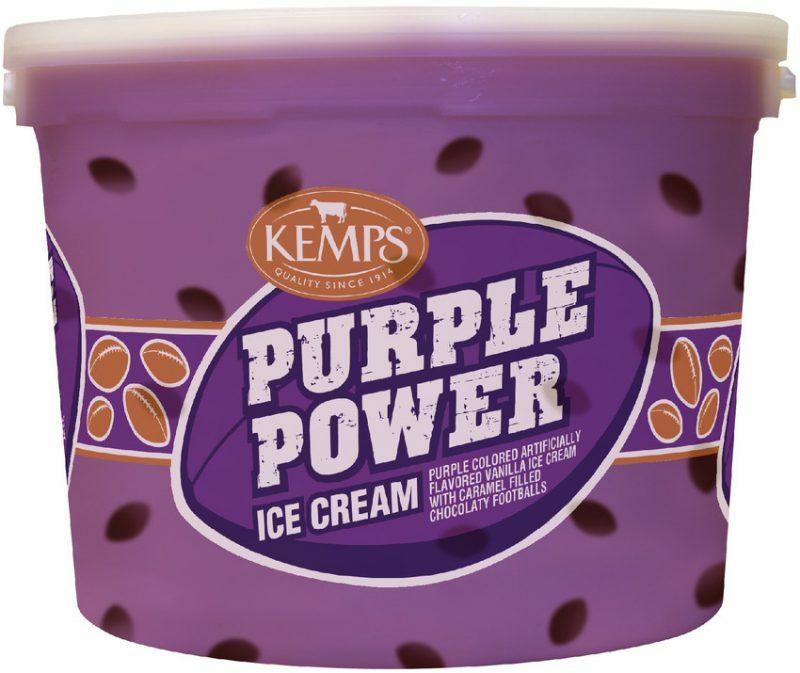 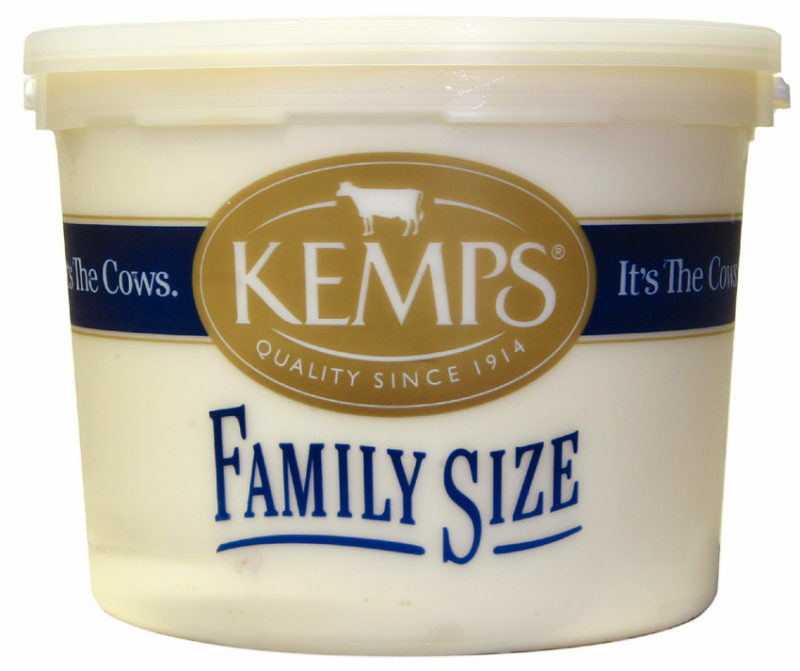 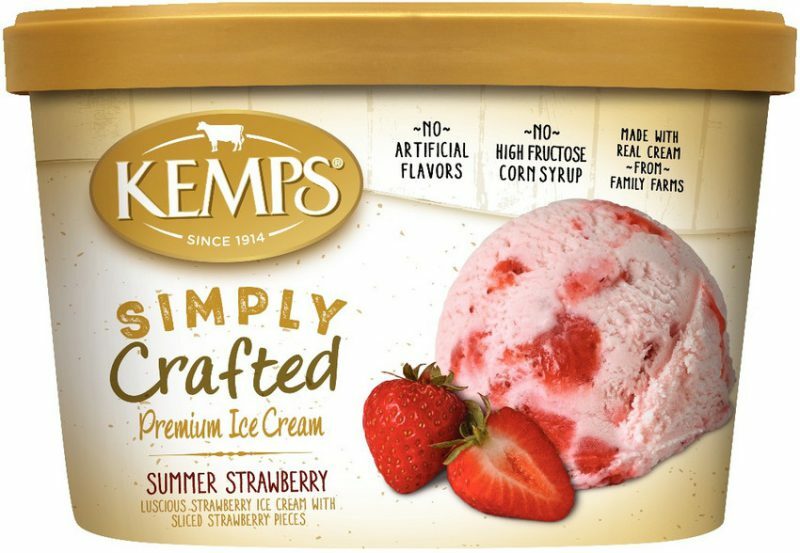 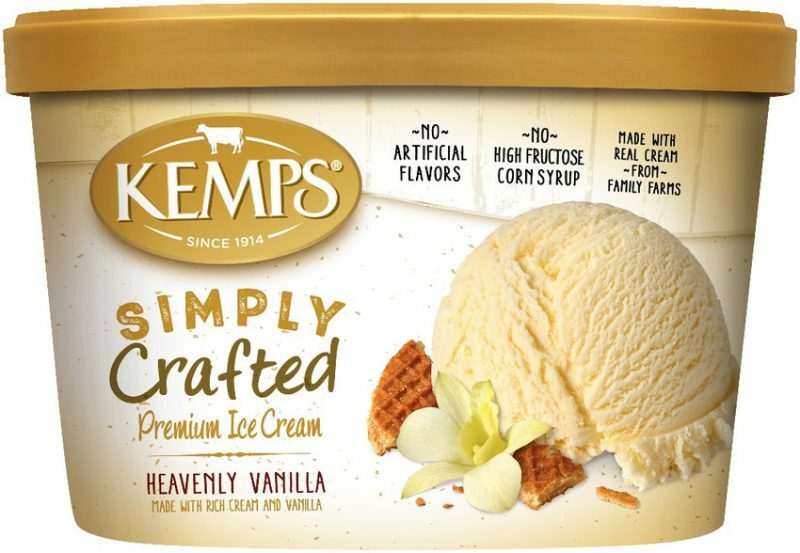 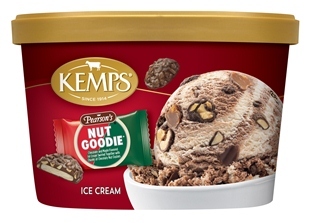 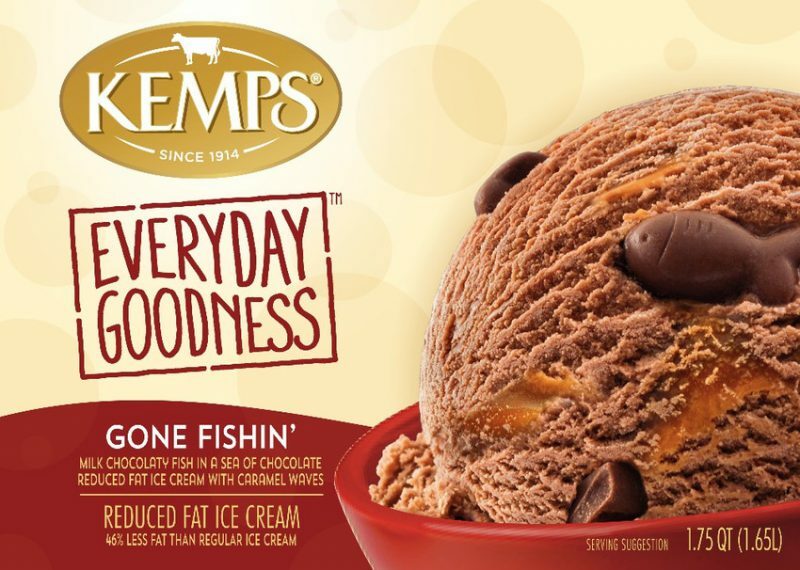 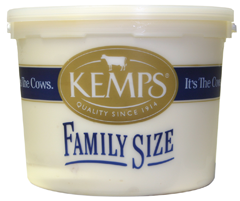 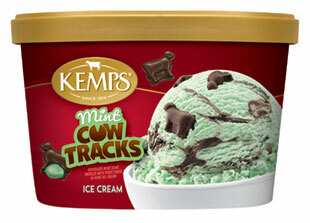 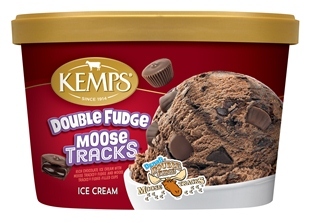 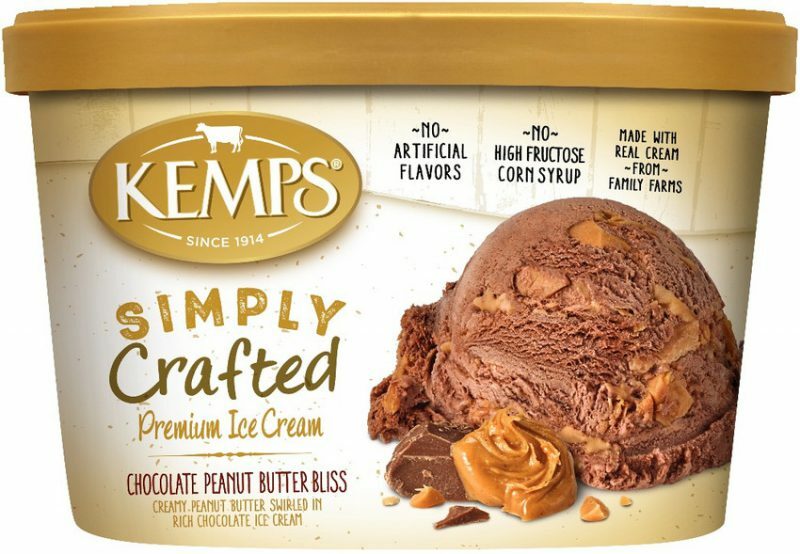 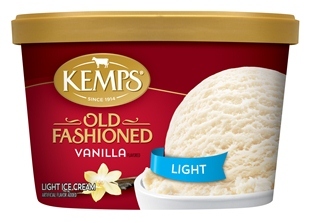 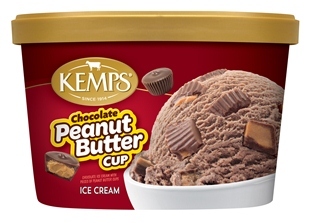 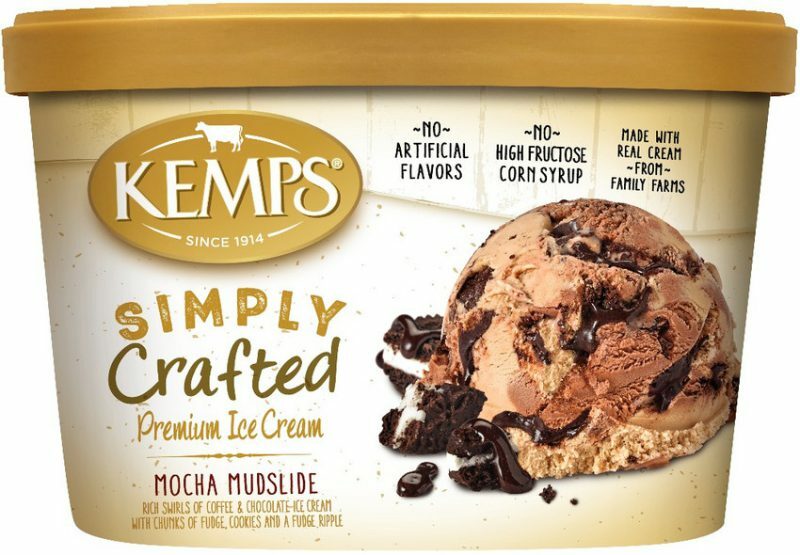 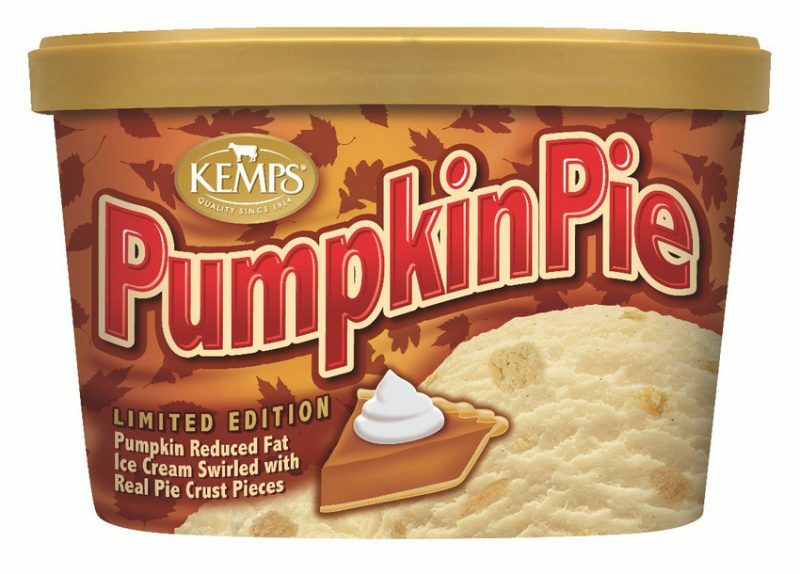 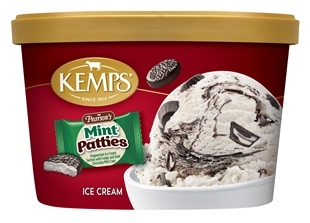 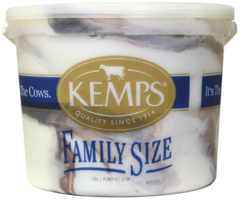 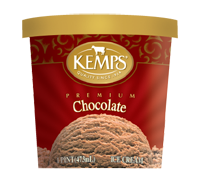 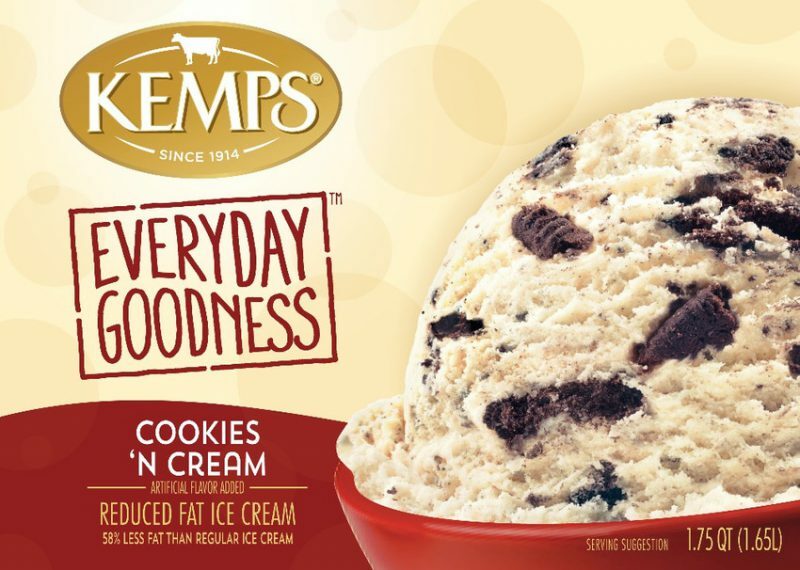 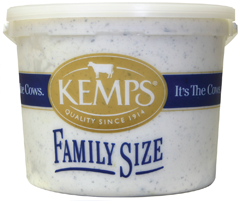 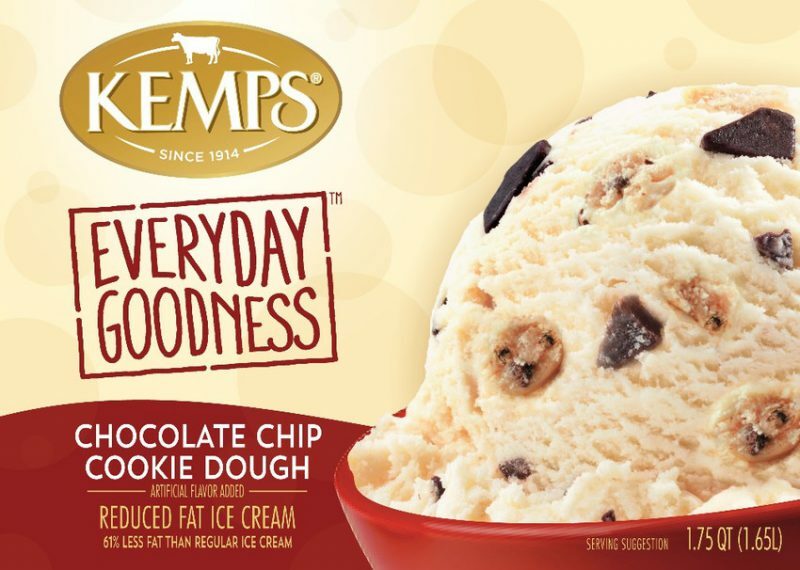 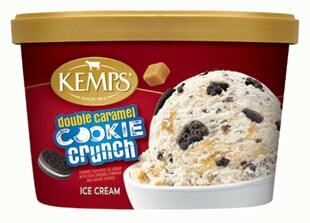 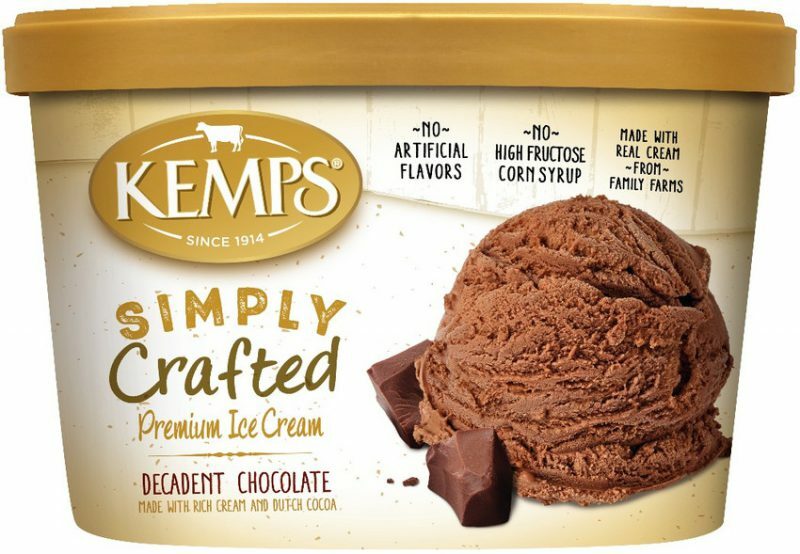 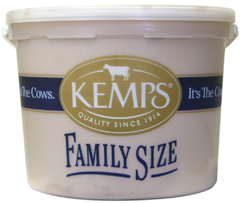 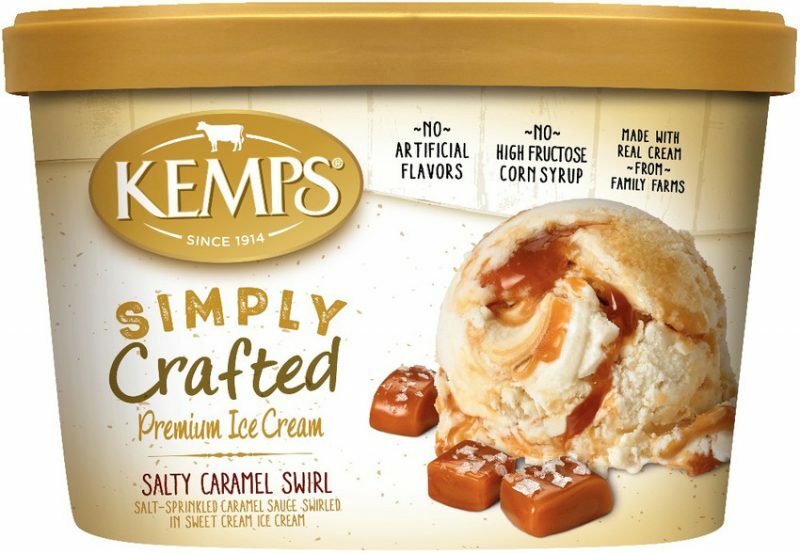 Kemps Ice Cream. 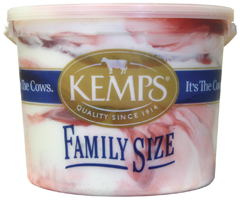 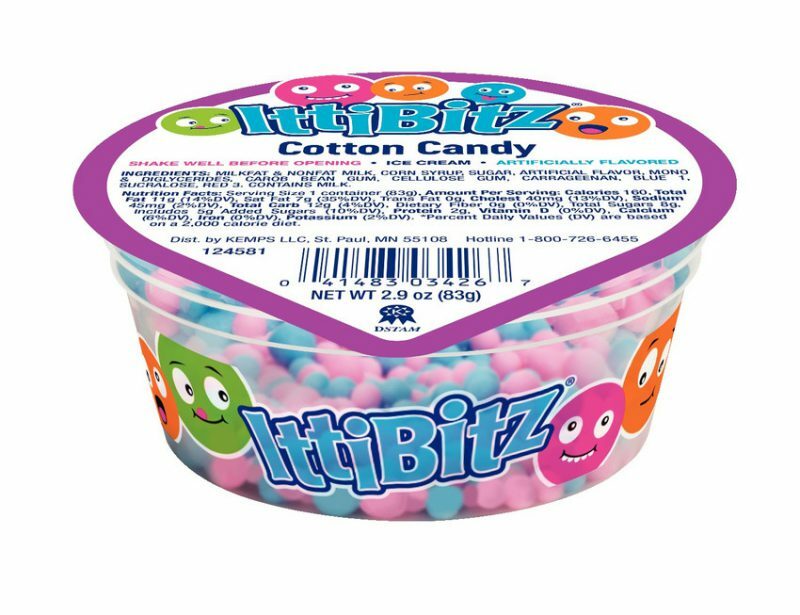 Those three words have been the longtime favorites of grandparents and children alike. 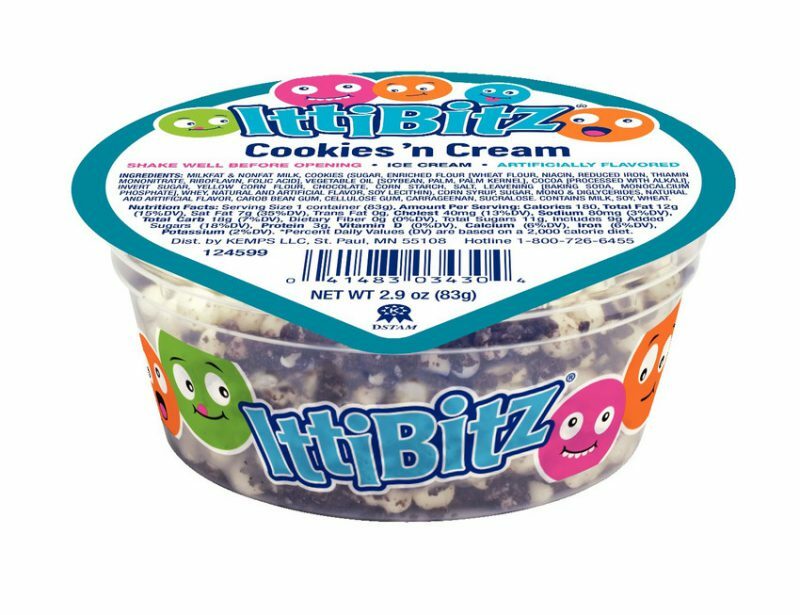 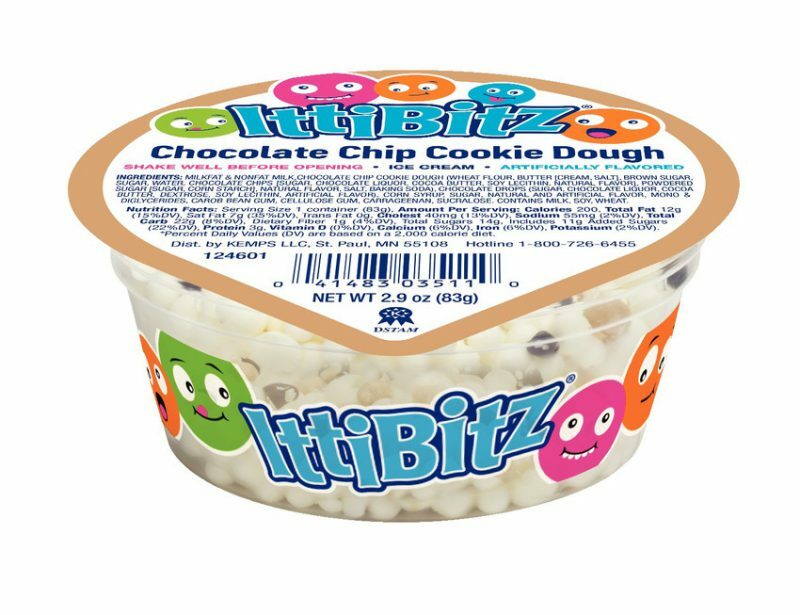 Rich and creamy, and made from only the freshest ingredients, our traditional ice cream flavors will bring back memories and make new ones. 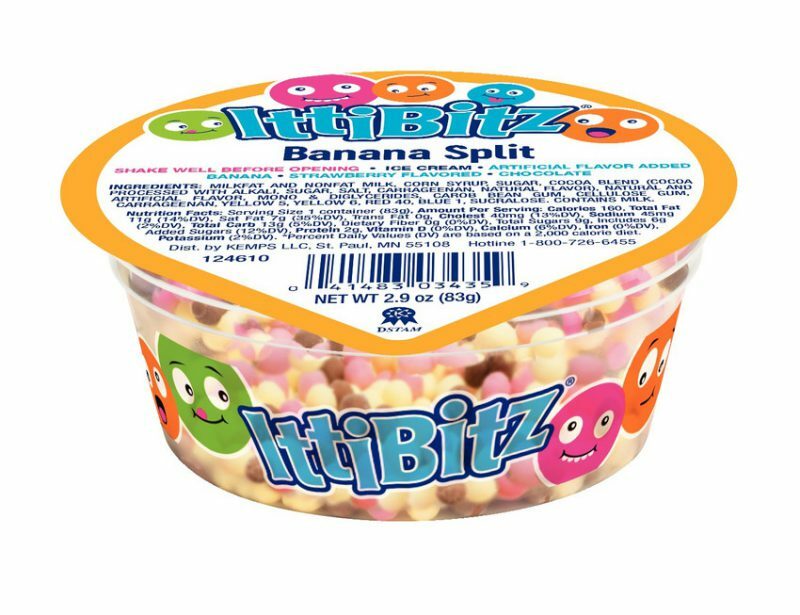 While our newer signature flavors will have your tastebuds dancing in frozen delight.